When you think ?Jaguar?, you think ?style?. 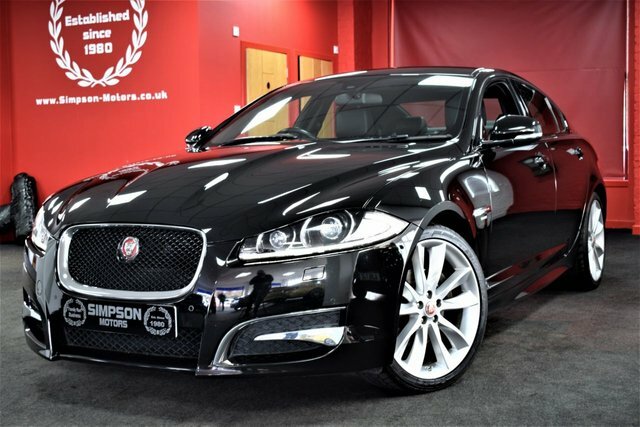 At Simpson Motors, you?ll find a vast selection of used Jaguar cars, known for their refinement and performance. We have models such as the Jaguar XF, known for its excellence as an executive saloon, or if it?s a pure sports car you?re after, then the Jaguar F-TYPE is ideal for you. 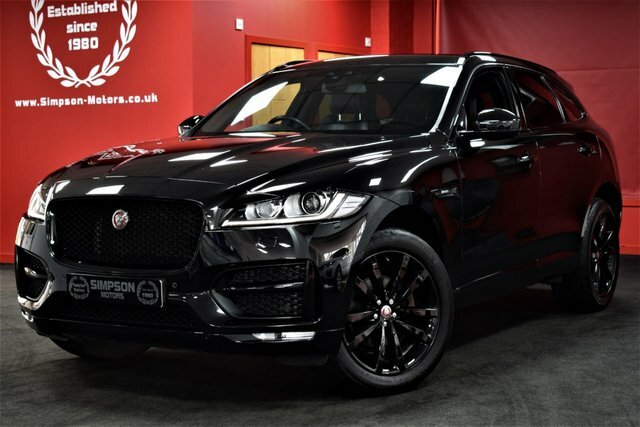 Maybe the Jaguar F-PACE, a stunning SUV, is more suited to your needs. 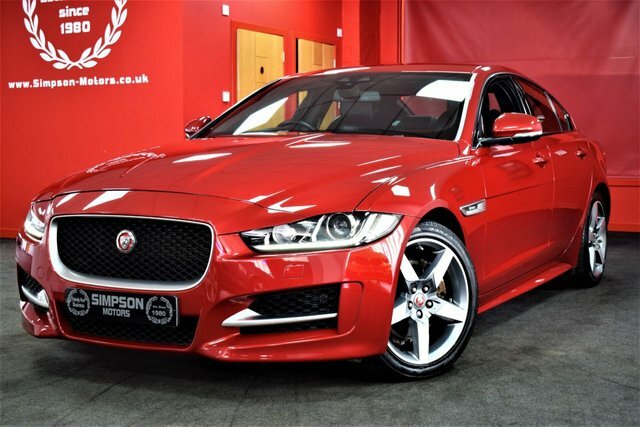 Whichever model is right for you, our expert team will assist you with your purchase, offering advice along the way, while arranged an excellent finance deal that makes your purchase of a used Jaguar car easier than ever. Come and view our stunning range of used cars at our showroom in Fife, or visit our website and take a look at our stock right now.